After finishing and delivering a large customer order, I was finally able to take some me time in the studio and finish the last two blocks of my Dream Castle Quilts 2011 BOM. 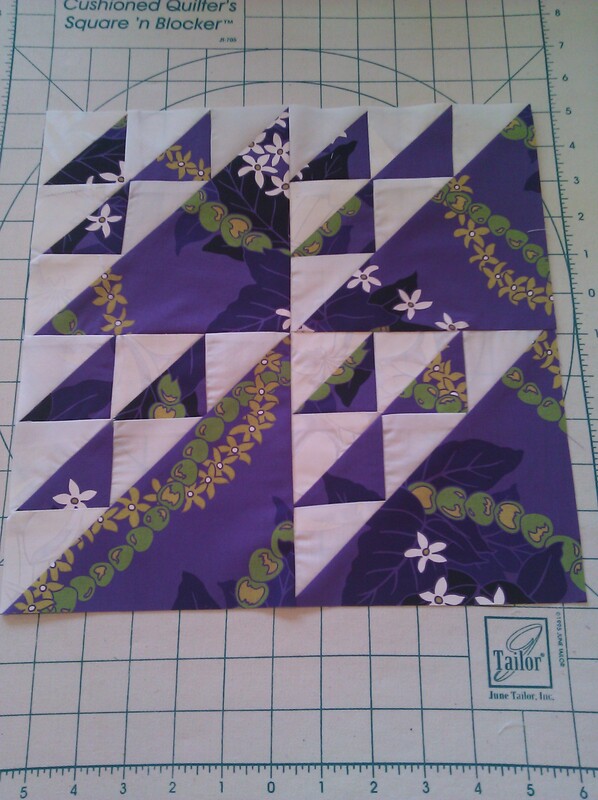 I’ve got two more 2o11 BOM quilt block sets to finish before i can move on the the 2012 BOM iwant to do. I know, right? An obvious glutton for punishment. 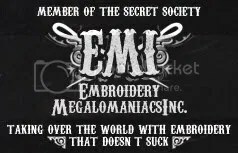 (but when the orders are few and far between, I’ll be glad to have a lil sumsum to work on, no? 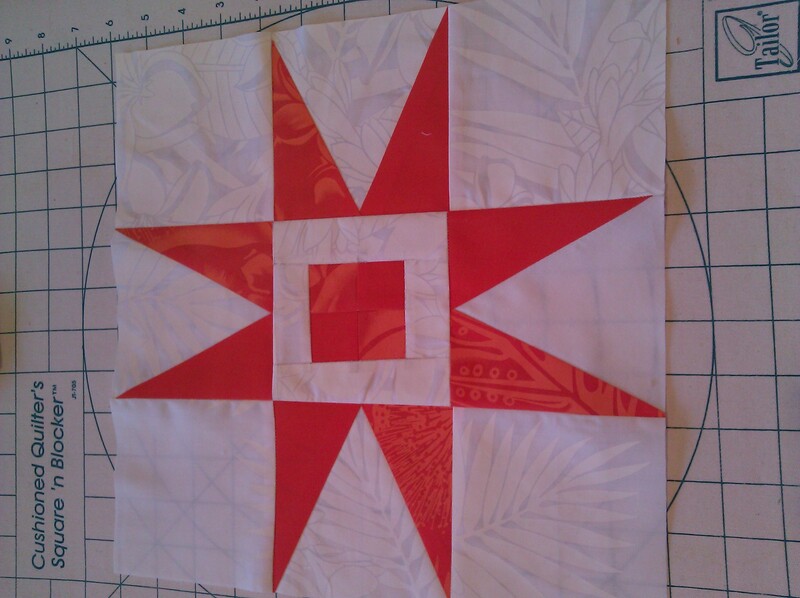 )Stay tuned–the next set of blocks will be from what i’ve dubbed the World’s Ugliest Quilt! 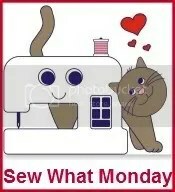 Oh nooo. I can’t wait to see this all together. You have to keep working on it until it’s done. It’s going to look fabulous. I love #11. Purple is my favorite color. Funny that purple block is the one I was talking about but it sure looked different when you showed it to me in your studio – must have been the lighting – yeah that’s it, it was the lighting 🙂 Either way it will be real pretty when you finish. Can’t wait to see the blocks you make with the material we picked up Saturday.